5 Days tour of Spain to discover the 2 most important cities: Madrid and Barcelona. A beautiful train journey will also connect you from one city to another. Arrival at Madrid airport and private transfer to your hotel in the centre of Madrid, Hotel Avenida Gran Via 3* or similar. 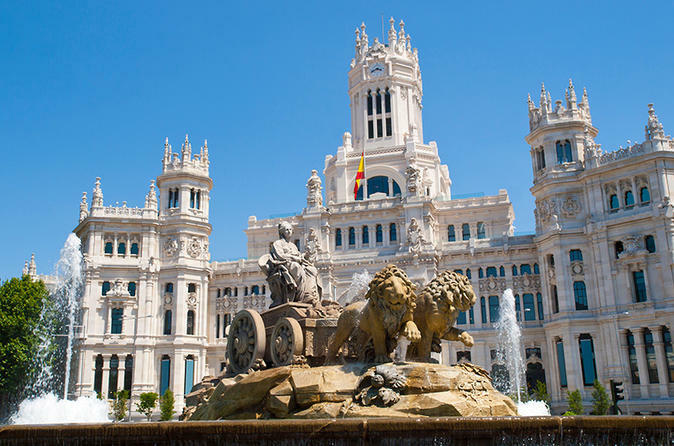 Today is time to discover Madrid with a City Tour which includes the visit of the main attraction of Madrid and the Royal Palace. Evening back to Hotel and overnight at Hotel. Private Transfer to railways station. Journey from Madrid to Barcelona. Arrival at the station and a Private transfer will take you to your Hotel. Check-in and overnight at Hotel Nuovel 3* or similar in the centre of Madrid. Today in the morning discover the main monument of Barcelona with the half-day Highlights Tour. Back to Hotel and overnight at Hotel.